Tickets are available now for this year's NHVS Fashion Show, 'A Night at the Movies'! 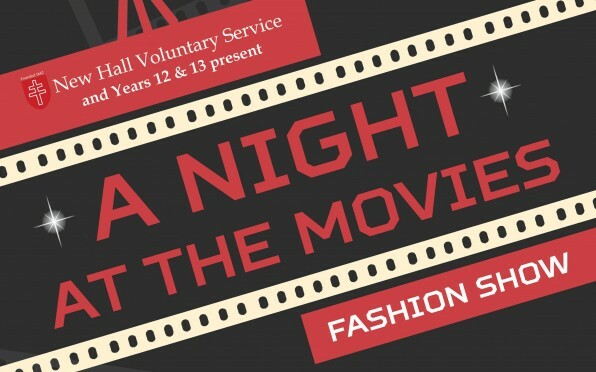 The Oscars may be over for another year but, on Wednesday 7 March, the NHVS will present 'A Night at the Movies', this year's hotly-anticipated Fashion Show. 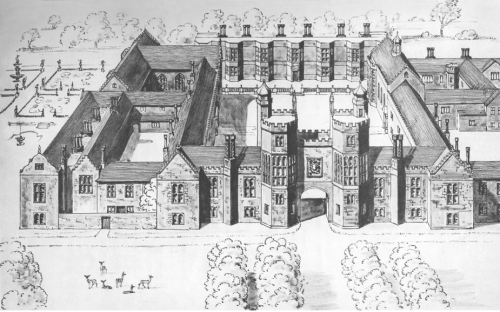 Contact the NHVS now via nhvs@newhallschool.co.uk to purchase your tickets!